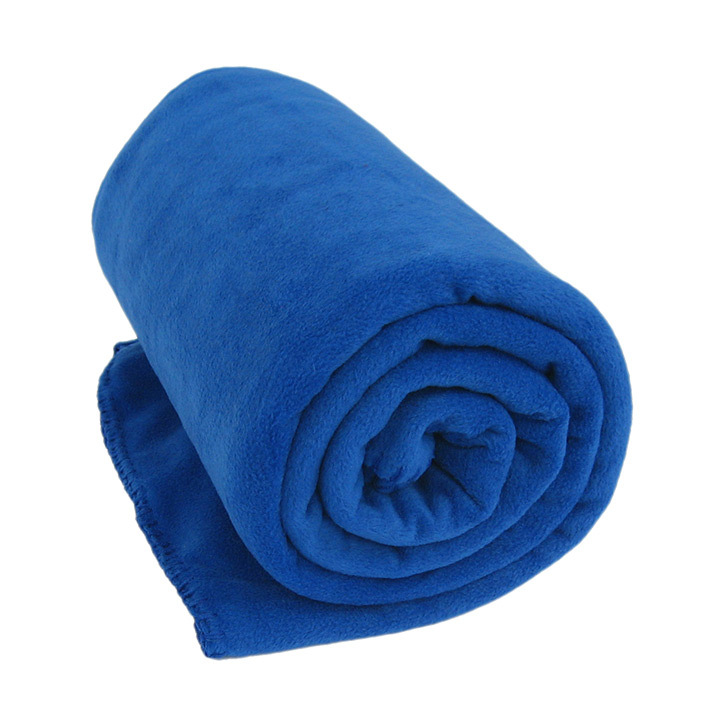 Our most popular fleece blanket, also known as the stadium blanket. Embroidery and laser-etching are available on orders of 48 or more. What makes our fleece special? Nice thick blanket, very easy to embroidery. Customer loved them!! I have been searching for just the right throw and this one is perfect. I can recommend these throws to anyone who enjoys fleece as much as I do they are so soft and cudldly and keep you oh so warm and are the most perfect size too want to thank you for creating such a beautiful master piece of work and at too I have the horse set with the throughbreds on them and the head horse and boy my bed room looks so great very beautiful indeed and I’m so pleased to have found this throw and be able to give you an outstanding rating all the way .i truely love fleece and would buy another in the future and thanks again for making my day so warm and cozy too keep up the outstanding job . 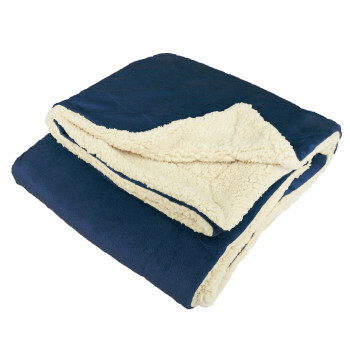 We have purchased these blankets several times over the years and they are always a hit. the right products on time. We purchased Deluxe Throw Blankets and had them embroidered for my daughters Sweet 16 party to give out as party favors. The shipment arrived yesterday and they are BEAUTIFUL!!!!!!!!!!!!!!!!!!!!!! THANK YOU THANK YOU THANK!!!!!!!!!!!!!!!!!!!!!! Merry Christmas to you and your staff. Just to let you know that the Deluxe Throw Fleece blankets in the variety of colors were a hit with the kids at church. It just so happened that they were distributed on the coldest day of the year. They later told me they liked the length. . .better than the ones last year. When delivering meals on wheels today, the seniors were wrapped up in their blankets. . . .one lady remarked how SOFT and warm the blanket was and thanked me profusely. Will be ordering again next year. Thanks for a quality fleece product. Thank you and your company for such a wonderful process with these fleece blankets. We have received all 20 shipments, and even though I am sad that we will not be e-mailing as much, I am elated that we got through this successfully! I will be sure to keep NorthEast Fleece in our system for any more fundraising projects that we conduct! I wish you a prosperous year and hope to conduct more business with you! Got these for the puppies in my rescue and absolutely love them. They are soft, tough and very washable and dry nice and quickly and the puppies love snuggling on them. I will definitely be ordering more. The Fleece Blankets arrived Friday, as planned the blankets and embroidery are GORGEOUS!! We look forward to doing business with you again…. soon! The Deluxe Throw Blankets have arrived- and I LOVE them!!! They are such a nice, soft, cozy weight, the colors are beautifully rich and the etching looks awesome – not to mention their value for the price! Thank you for your advise and help through my ordering process. I hope I will need more for next year! Ordered 65 fleece throws for our 50th class reunion,everyone raved over them. Thank you North East for helping to make our reunion a success. We received the fleece blankets on Monday. You’re a magic worker, thank you soooo much. They look amazing and I’m super appreciative! Ordered these fleece blankets for our wedding. They look amazing!! Thank you so much! You guys did an awesome job! We received the fleece blankets last Thursday!! Absolutely LOVE LOVE LOVE them. Thank you for all of your help. They turned out perfect and we couldn’t be more pleased. We received the fleece blankets last Thursday!! Absolutely LOVE LOVE LOVE them. Thank you for all of your help. They turned out perfect and we couldn’t be more pleased. Thanks again! I Cannot thank you enough!! I ordered 50 of the Deluxe throws for an OUTDOOR wedding reception which was in 5 days of placing the order. The weather was suppose to drop to 48 degrees the day before the wedding! I called Northeast to see how fast I could get them and they originally told me at least 5 business days, but because it was thanksgiving holiday, it could be longer! The customer service was nothing short of amazing! I was treated like they knew me personally and that my need for those blankets was priority! I don’t know how they did it but the blankets arrived two days later! (the day before thanksgiving!) The wedding was beautiful and our guests stayed warm! We received so many compliments on the blankets which were beautiful and really great quality! Thanks again Northeast I will be ordering again from you! I want to tell you how great the fleece blankets turned out for us this fall. My customers really liked them! The fleece blankets and laser etching are beautiful! Thank you so much for your help! You guys did an amazing job! 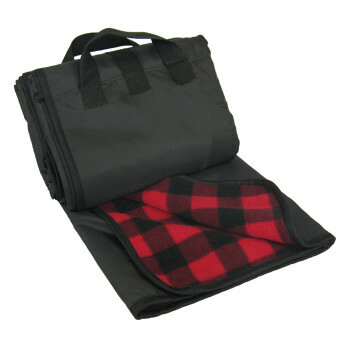 The fleece blankets are extremely soft and quite lovely! There was no email, but it arrived very quickly and I was quite impressed! It made the perfect gift! Thank you very much, I would definitely recommend this product! We ordered these as favors for my daughter’s weddjng. We got plain and had them embroidered locally with the couple’s initials and wedding date, although I am sure North East Fleece would’ve done a great job with the embroidery as well. The quality far exceeded my expectations for the price. The wedding was in an outdoor chapel, of course the day was the coldest in weeks, so the ushers handed them out as people arrived. They were much appreciated! I would much rather spend a little more on a useful wedding favor than on a trinket. The few extras will be donated to a homeless shelter. Shipping was quick, wouldn’t hesitate to order from here again. I love them! They are great.. And thanks for the amazing service. We run a non profit 501 (c) 3. The blankets we have received from Northeast Fleece have been first class and appreciated by our cancer caregivers. We are thankful and so are they. Jen has been our main contact and has done an excellent job in working with us to meet our growing needs. 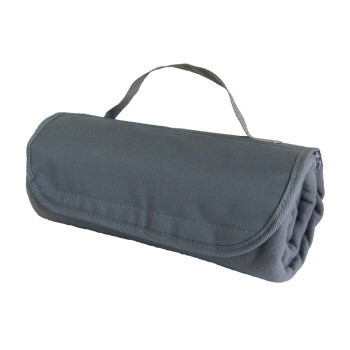 These blankets have become a part of a ‘compassion kit’ that is offer to the cancer caregivers at several major hospitals and community organizations. We are truly blessed to have Northeast Fleece as a partner with us.